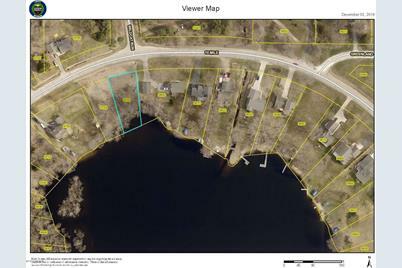 WATERFRONT Lot on Cowan Lake in Rockford Schools! 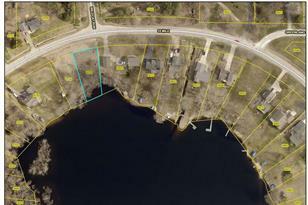 Build your dream home or perfect Lakefront cottage! All kinds of boats allowed , enjoy the privacy and quietness of Cowan Lake a a no wake lake with awesome fishing,swimming, kayaking, boating, and great for winter sports enthusiasts also! See info on line for sewer assessment! 2nd Lot 9758 10 mile also available for sale or own both ! 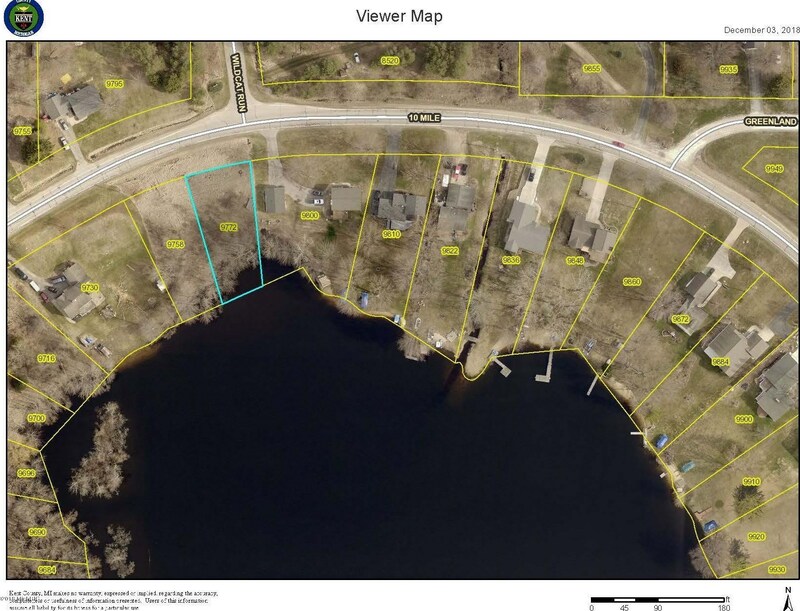 This could be your dream site for your waterfront home! Lake living is the Best! 9772 NE 10 Mile Road, Rockford, MI 49341 (MLS# 18057033) is a Lots/Land property with a lot size of 0.3015 acres. 9772 NE 10 Mile Road is currently listed for $69,900 and was received on December 03, 2018. Want to learn more about 9772 NE 10 Mile Road? Do you have questions about finding other Lots/Land real estate for sale in Rockford? You can browse all Rockford real estate or contact a Coldwell Banker agent to request more information.